When I first heard this mix, I didn’t look who made it or anything. 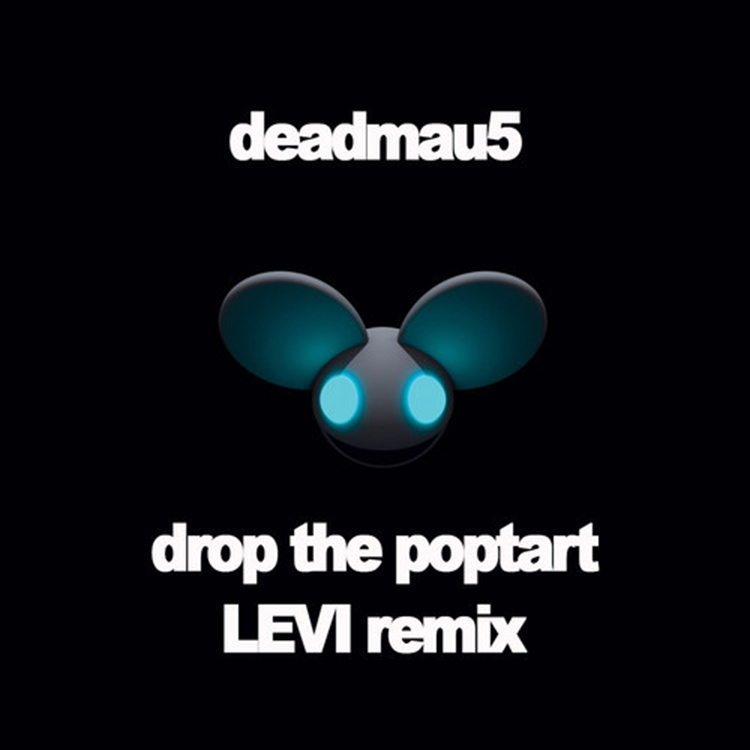 Well… I heard Drop the Poptart, but I heard the original and thought this was the full thing. I was shocked it wasn’t. It is by French Producer, LEVI. I don’t know anything about him besides this is his Facebook. I have heard Deadmau5 bootlegs, but this is the best one I have ever heard. Everything is good, the piano, the rhythm, how on point it sounds is just amazing. What makes me upset is as I was writing this and looking for the original, I didn’t realize that Joel took down all his other songs on his soundcloud besides 7. With all of this said, check out the song and realize how amazing it is.